Photos à venir! Pictures on the way! 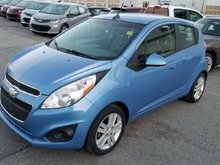 Interested in the 2012 Chevrolet Sonic HATCH LT ? 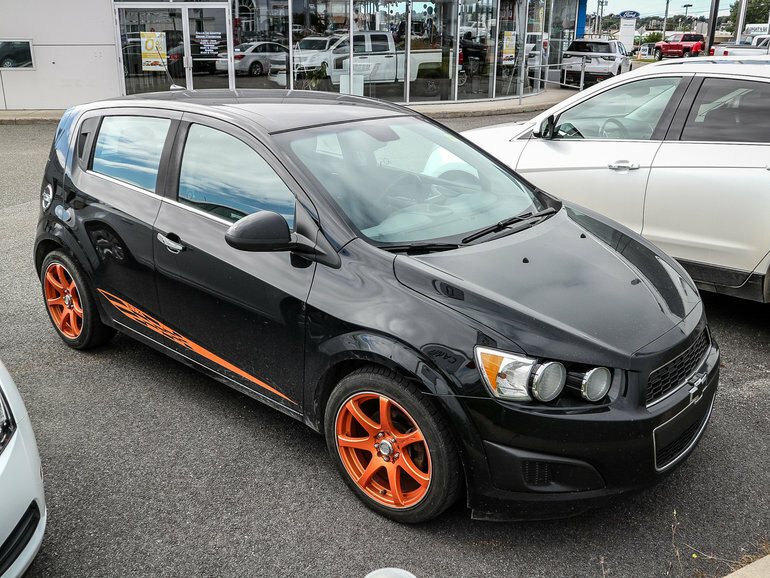 $6,749 * Plus taxes and licensing. Freight & Fees Included. $19,239 * Plus taxes and licensing. Freight & Fees Included.